GameMill Entertainment has just recently announced their collaboration with Feld Entertainment on an all-new Monster Jam game, coming soon to iOS. 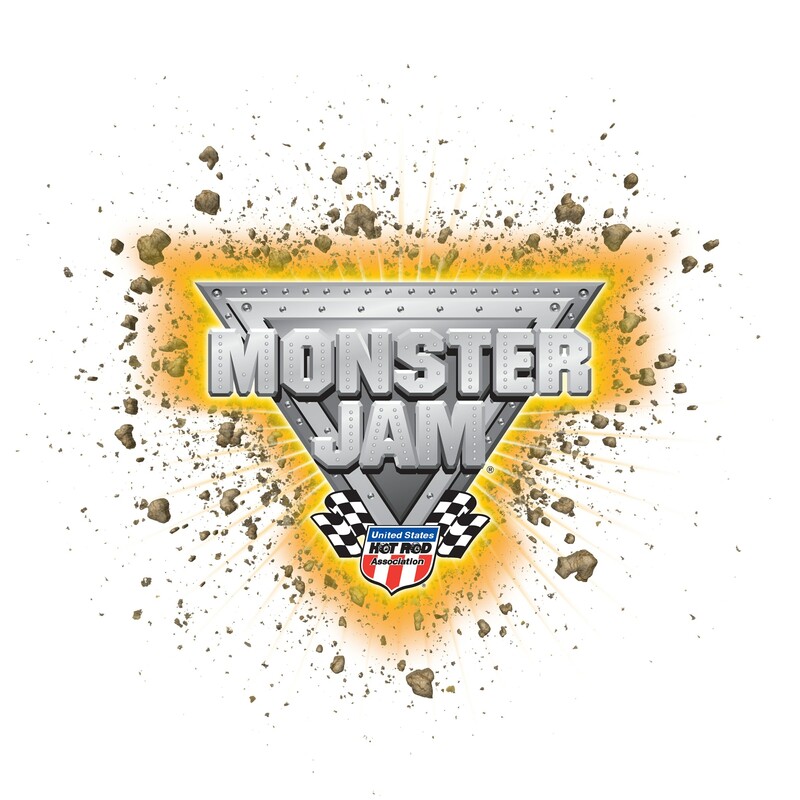 Developed by Team6 Game Studios and published by GameMill Entertaiment, Monster Jam is a smash-em-up game that will change over time with ongoing releases of new content. Various game modes will be released periodically, ranging from actual Monster Jam events to freestyle to hill climbs and more. Upgrades, additional Monster Jam trucks and tracks will be released via updates after the initial release. Monster Jam for iOS is currently in development and is scheduled to release sometime in 2014. Like always, we’ll keep you updated as we get more information. Entries (RSS) | Comments (RSS) | 84 queries in 0.730 seconds.